Go from inundated to liberated! 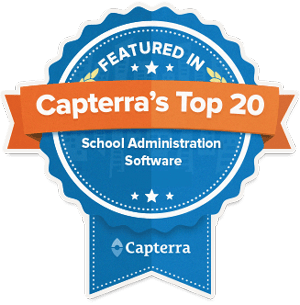 Simplify your school’s administrative tasks and set it up for success. Come to our RECongress 2019 booth #529 to learn how to help your school save time, improve enrollment and fulfill its mission with Gradelink Student Information System. Don’t miss our special workshop! Grow Your School’s Enrollment: Proven strategies to improve admissions.